*** All of our vehicules are thoroughly inspected so you can have a WORRY FREE PURCHASE. All Financing options available, even 2nd chance and 3rd chance credit. We welcome trades-in and evaluation is done within 15 minutes plus on-spot delivery available. 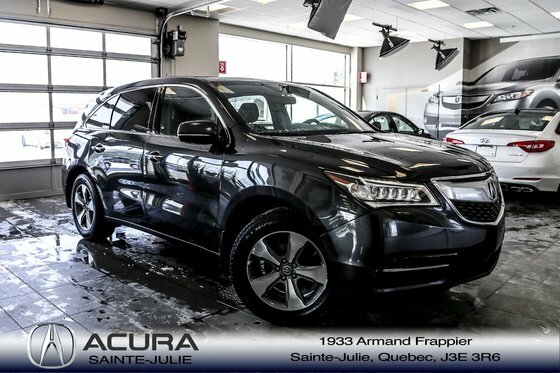 Want to try the 2015 Acura MDX Démarreur à distance inclus!!! ?